Ron Lindenbusch from Lagunitas joins Steve Jaxon, Mark Carpenter and Herlinda Heras in the studio for today’s Brew Ha Ha show, the day after the Independence Day holiday. 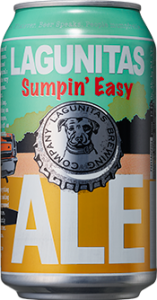 Herlinda Heras brought some Sumpin’ Easy Ale from Lagunitas and some other lower alcohol beers to her parties yesterday. Steve introduces Ron Lindenbusch from Lagunitas who tells about how they are starting their collaboration with Heineken. Herlinda mentions that when she brought Lagunitas beer to people in Lithuania they were thrilled to have the famous California beer in front of them. Ron mentions that he has been working with several Heineken breweries around the world in different countries. Lagunitas has their amphitheater open this summer for music concerts. Ron has legacy relationships with established bands and newcomers. 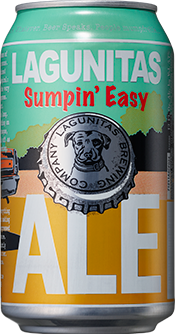 Go to Lagunitas dot com to find the schedule and register on eventbrite to RSVP to the free events. They will run into October, when the rains come. Herlinda Heras asks Ron Lindenbusch if they will be serving their cold hop water at the event and yes, they will. It’s a refreshing hop-infused sparkling water. Later they will be working with Cannacraft to add THC to the water and distribute it in dispensaries. Lagunitas will produce the hop water and then Cannacraft will finish the product and sell it. 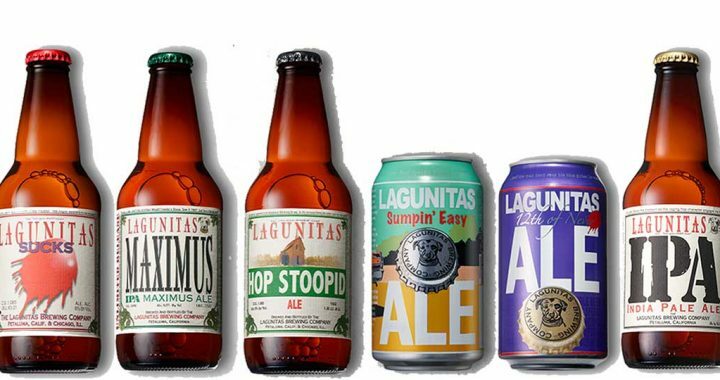 Lagunitas, as a state licensed company in the business of alcohol, may not by law be involved in cannabis business. They use Centennial, Citra and Mosaic hops in this first production run.